After a few tries again, we finally got our butts in the Coffeeshop where Sean Kee is located - Dine In. 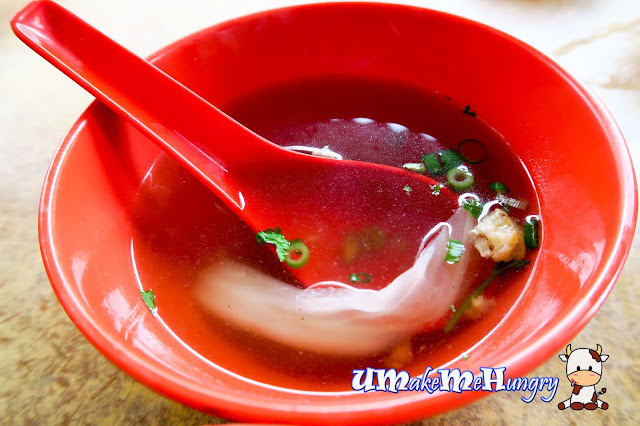 The previous visit to Sean Kee was a takeaway and within few weeks from the last visit, we managed to visit them on a Public Holiday. We did a comparison among our visits from take away to trying out them in the Food Festival. Experience was different but I would say their braised duck was remarkable. For Dine In, though the braised rice portion is considerably half a portion lesser than take away. 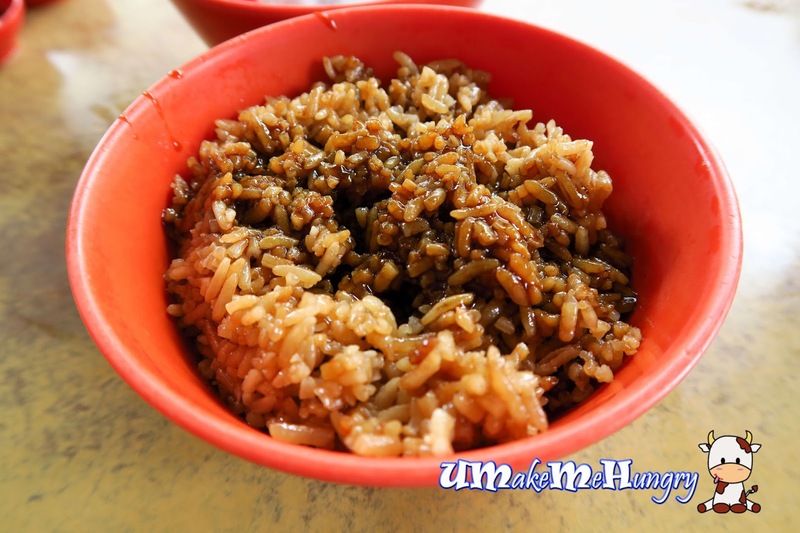 However, the sweet & salty gravy cradles each grain of rice well. During this time of visit, besides the 3 big brothers who was manning the stall, their dad was there too. As a soup lover, the best part of dining in the coffeehouse itself is to get a bowl of soup. Soup was tasty and with hints of herbs smell, however it also gave us a sense that it was filled with lots of MSG based on the strong taste. The mix platter was generously done with braised peanut, cucumber and beansprouts on top of the sweet braised duck meat, braised hard boil egg as well as braised Tau Gua. The tick and lucious gravy had spread all over it revealing a little sweetness which appeals to my taste buds. Cut on the braised duck was relatively even with meat being tender and tantalizing to the palate. 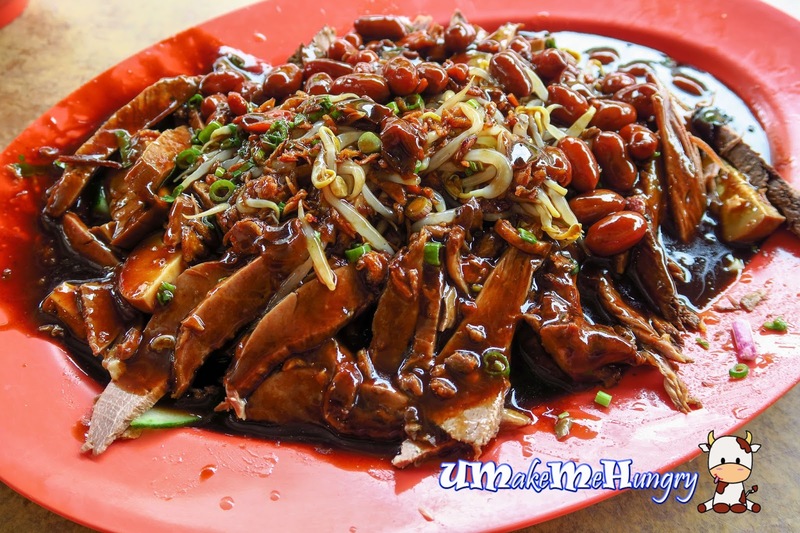 If you like your braised duck to go with some porridge, its also available at Sean Kee. The texture of the porridge was smooth and gooey, almost like a small bowl of Congee. Once again, their dark brown gravy do wonders on the plain bowl of porridge too and seriously, I dont mind having extra bowl of it apart from a bowl of rice. 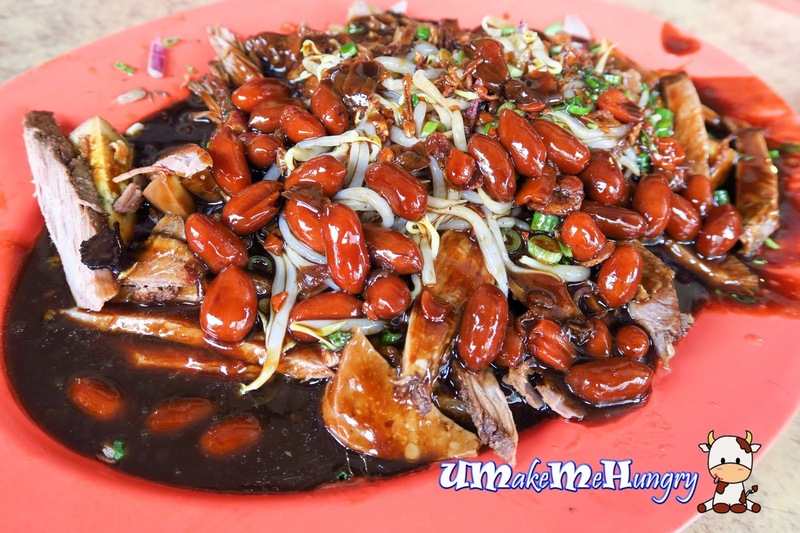 Having experience both dine in and take away from Sean Kee, I would say that I would prefer having the dine in method as we get to have a good feel and taste of braised duck at its best condition. The portion of duck and rice marked a big differences between dine in and take away too. Thus, Dine In is definitely recommended.